This week Mark Cantrill and David “Mr. 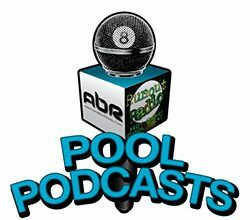 Bond” discuss the somewhat sudden popularity of John French in the pool world, and extend an invitation to him, to be a guest on this show and answer the public’s questions. After an already scheduled interview failed to materialize, will John answer the phone? Mr. Bond also shares chapter 5 of The Fabulous Mr. Ponzi. Tonight Mark Cantrill and David “Mr. Bond” discuss current events, and pool guru Freddie “Cornerman” Agnir of the U.S. 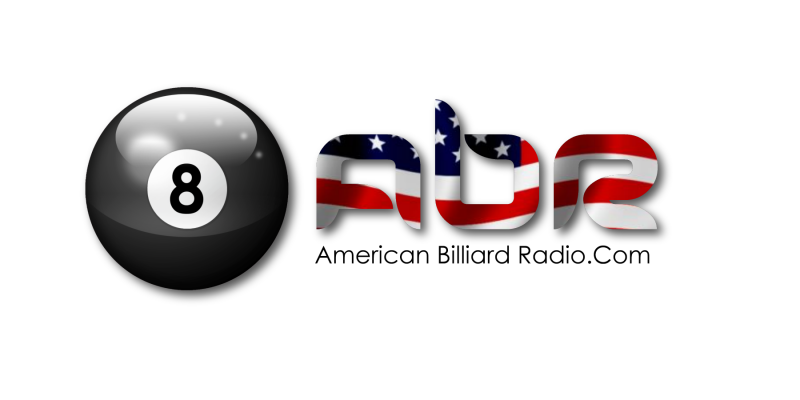 Billiard Media Association discusses the state of the pool world. Mr. Bond also shares chapter 4 of The Fabulous Mr. Ponzi. Tonight Mark Cantrill and Mr. Bond kick off the new year with a discussion of current events, and the potential line-up of Mosconi Cup ranking events in 2016. Alison Fischer chats with Ed Liddawi, owner of Sandcastle Billiards about the pool business, and his upcoming Duel of the Dames event. Mr. Bond also shares chapter 3 of The Fabulous Ponzi. Show Features: Ed Liddawi, Alison Fischer, Mark Cantrill, David “Mr. Bond”.